Whether you’re in the market for an FJ or working on restoring your Cruiser, knowing the quality of the engine is critical. A compression test is an easy way to see if that Cruiser you’re drooling over is a good deal or a bad deal. It’s a fast way to see if that engine you already have is good to go or in need of a rebuild. 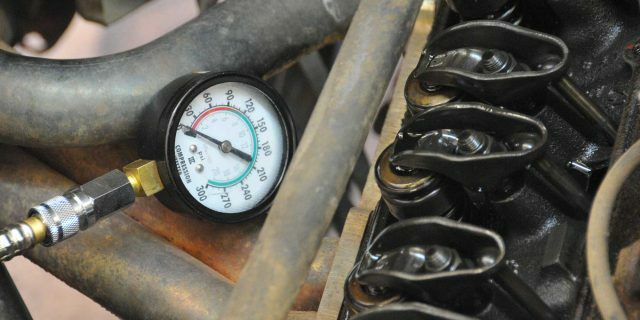 Justin Robbins at Red Line Land Cruisers walks you through the necessary steps for performing a compression test on your engine (FJ engine or any engine, really). Justin also talks through whether or not your compression test is a passing or failing grade and breaks down how to tell if your engine needs a rebuild based on the results of your compression test. Take a look at this video and post your questions or replies in the comments section at the bottom of this page.